Use the form within the banner above and get a rate quote, including closing costs. You can also use our Get Pre-Qualified form on the right to receive a pre-approval letter that will help you find your home. No matter your needs, we are here to help! Call Us! 916-246-2959 or Get Started Today! At Securus Home Loans we take pride in our Quality Customer Service. Our staff is here for you, so don’t hesitate to contact us if you have any questions, problems or maybe a suggestion. We would love to hear from you. We work with multiple lenders and we can provide our clients with competitive pricing. Now you can do all your comparison shopping with one company without wasting time with several banks or brokers. We make sure our clients get the support from our staff. We will walk you through the whole mortgage process and ensure your transactions close smoothly. "Brandon is great! I was looking to refinance my home and Brandon and his team surpassed my expectations. They placed me in a better loan than I expected with a very quick turnaround time. They made the whole process simple and straightforward on my end, and I have not been able to say that about any other agents I have worked with in the past. Thank you again Brandon and team, you are all amazing!" "I can not recommend any higher level of Profressionalism and honesty from a team that is responsible for one of the Biggest decisions in your life. Thanks again Brandon Funk!" "Brandon's team is 'Top Shelf.' They painlessly collected my documentation and had me with my purchase of an investment property. As an independent contractor, sometimes financing can be more difficult. Brandon's team was able to help me complete my investment property purchase with ease. I would not hesitate to recommend Brandon to anyone who values customer service." Professional Mortgage Associates is a Real Estate Broker, licensed by the California Department of Real Estate, and endorsed by the NMLS as Mortgage Loan Originator. 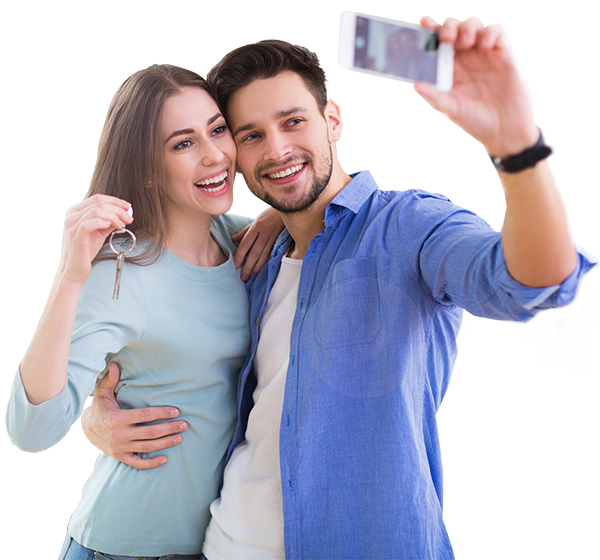 ©2019 Securus Home Loans a division of Professional Mortgage Associates. All information contained herein is for informational purposes only and, while every effort has been made to ensure accuracy, no guarantee is expressed or implied. Any programs shown do not demonstrate all options or pricing structures. Rates, terms, programs and underwriting policies subject to change without notice. This is not an offer to extend credit or a commitment to lend. All loans subject to underwriting approval. Some products may not be available in all states and restrictions apply. Equal Housing Opportunity. Copyright Securus Home Loans 2019. All Rights Reserved.